If your wedding is this spring and you haven’t picked out a wedding dress yet, then you should get up and get going! Spring is the season of flowers and colors. It marks the end of winter and all the gloom that winters entail. Liveliness is in the air and everything has a fresh vibe to it. Spring weddings, in particular, are all about vibrancy and bright colors. The décor, the theme, the dresses, everything should be in synch with the season. 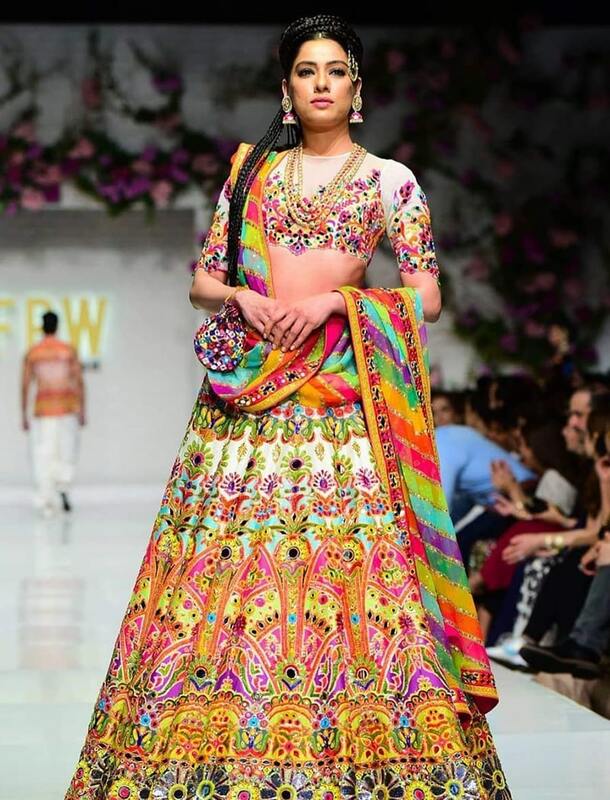 There are many bridal dresses such as Nomi Ansari who pride themselves on their colorful bridal dresses. This FPW brought with it some very surreal dresses. What made a deep impression on us was the fact that this year, many designers deviated from the conventional style of dressmaking and instead of sticking to single shaded bridal dresses, they opted for bridal dresses with multiple bright colors for each dress. Here are some vibrant bridal dresses for your spring wedding. Nomi Ansari is the king of colors and loves to experiment with different colors. This FPW he showed his skillfulness through his multicolored spring themed dresses. 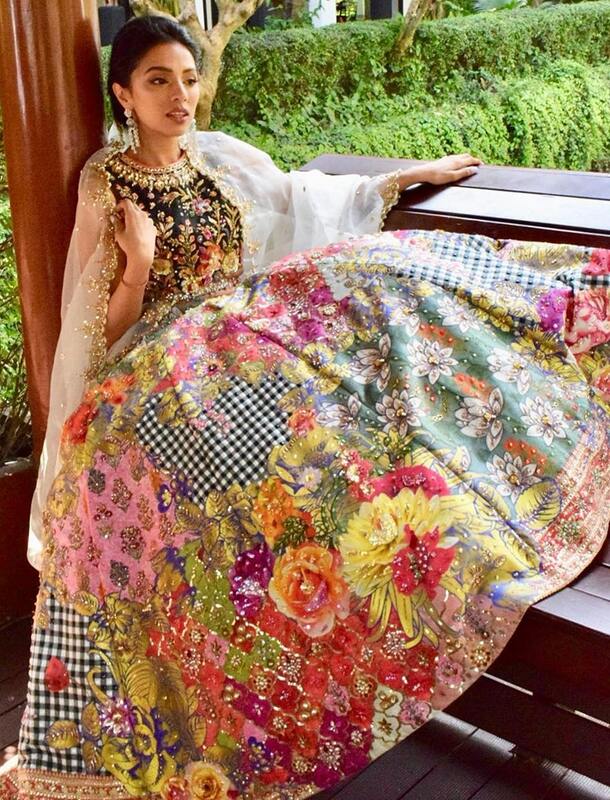 It seldom happens that Nomi Ansari’s collections are bereft of colors and are a far cry from dull. 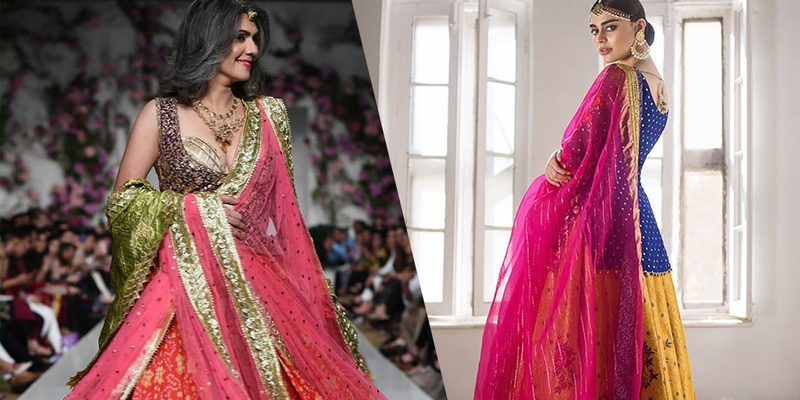 Here are some spring-themed dresses from FPW 2019 to make the perfect addition to your wedding. 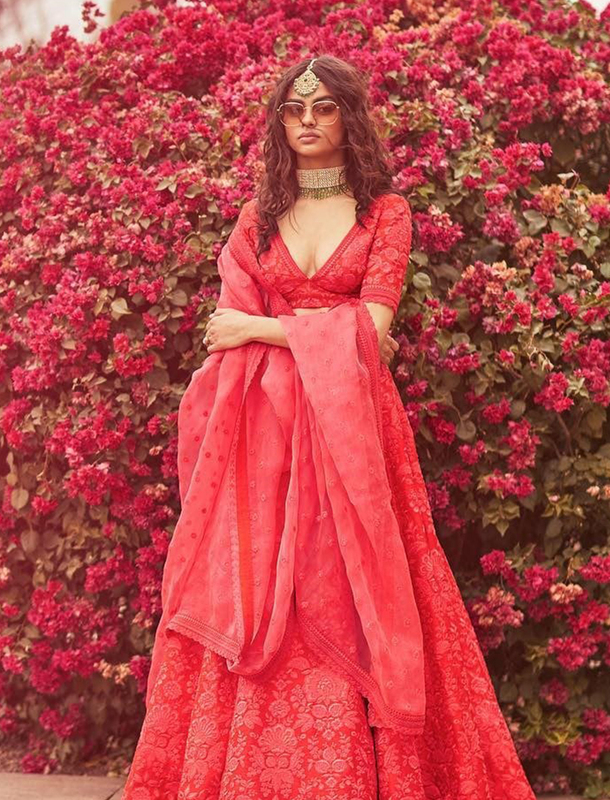 Sabyasachi has gathered immense international fame in the past years. His dress campaigns models of all sizes and all colors. He wishes to make his clothes accessible to brides from all ethnicities. His recent collections include these two neon dresses that are nothing short of perfect for a spring themed wedding. 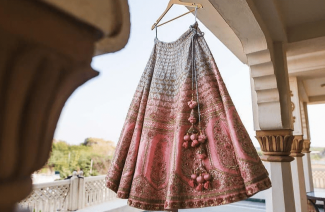 The Pink Tree Company is an emerging Pakistani brand that displayed their latest collection at FPW 2019. Their outfits make for the perfect Mehndi ensembles. They are light, refreshing and invigorating. They are what we call a sight for sore eyes. Though they aren’t a well-established name in the industry yet their dresses this year amazed everyone. 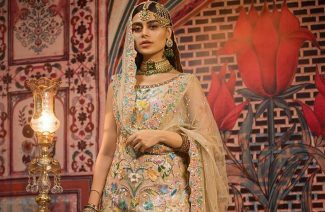 Zainab Chottani inspired us with her latest luxury lawn collection a few weeks ago and she has done it yet again at FPW this year. 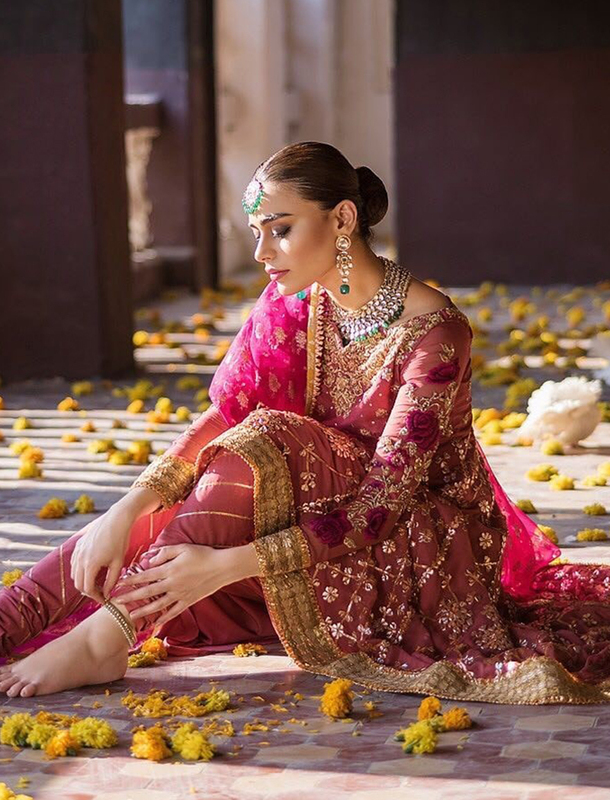 Her bridal outfits are loved by women all over the country. Here are some spring-appropriate bridal dresses for you to wear at your wedding. Springtide was embraced by Zainab Chottani in every possible way this year. 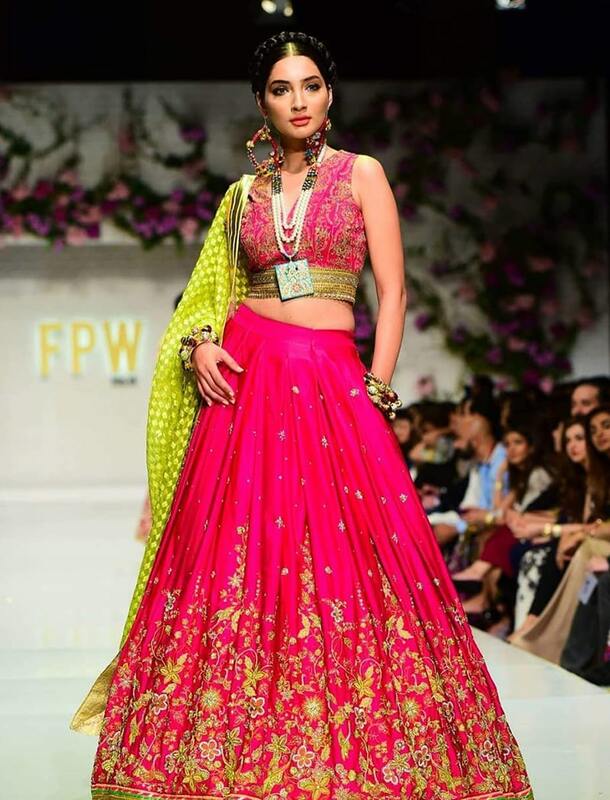 Huma Adnan’s “Ode to Heritage” collection stole our hearts last year. In her most recent project “Craft Stories” she joined forces with the UNHCR to promote Afghan handicrafts. You can pair her kaleidoscopic bridals with her heritage jewelry from “Craft Stories” and support her noble cause in the process too. Here are some dresses from her FPW collection. 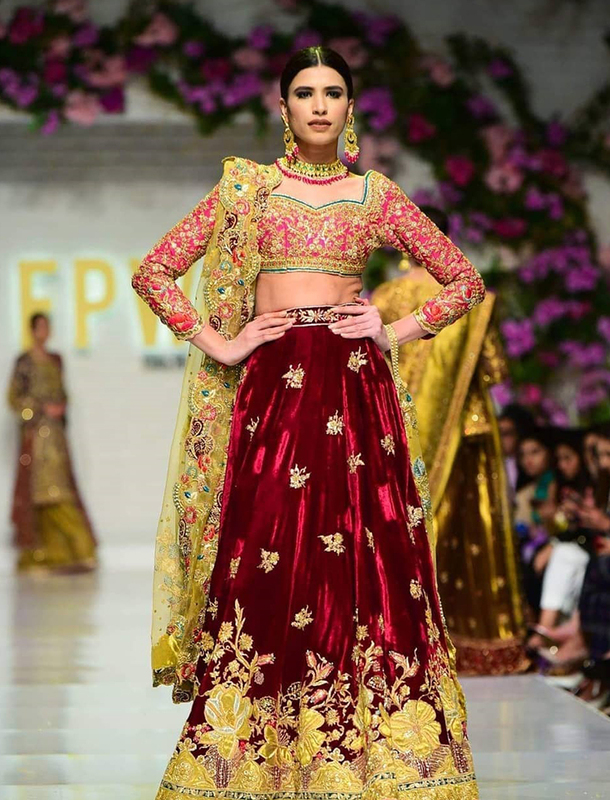 Tena Durrani’s traditional bridal dresses are always well detailed and simply flawless. Each outfit is carefully designed the depth of her work will leave you mesmerized too. Although a little expensive, her outfits are sensational, to say the least. 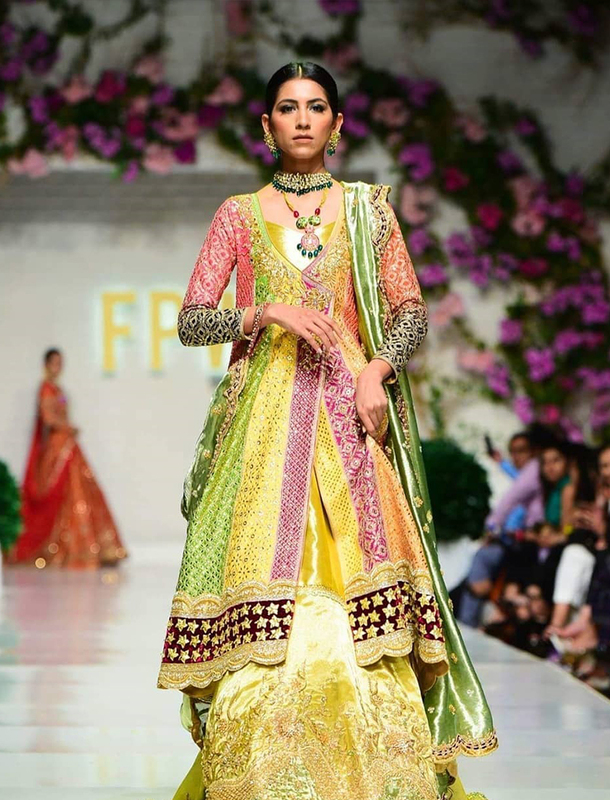 Here are some spring-themed dresses from her FPW collection for you. These dresses are carefully picked by our editor for your spring wedding. We hope that you steal the show in these flashy invigorating bridals! 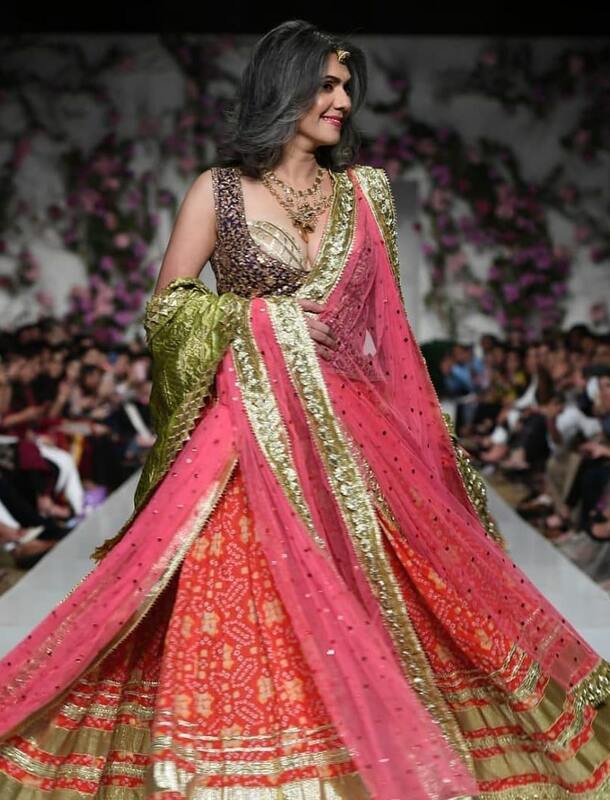 Next Post Nomi Ansari’s Latest Bridal Dresses Are What You Expected & More!